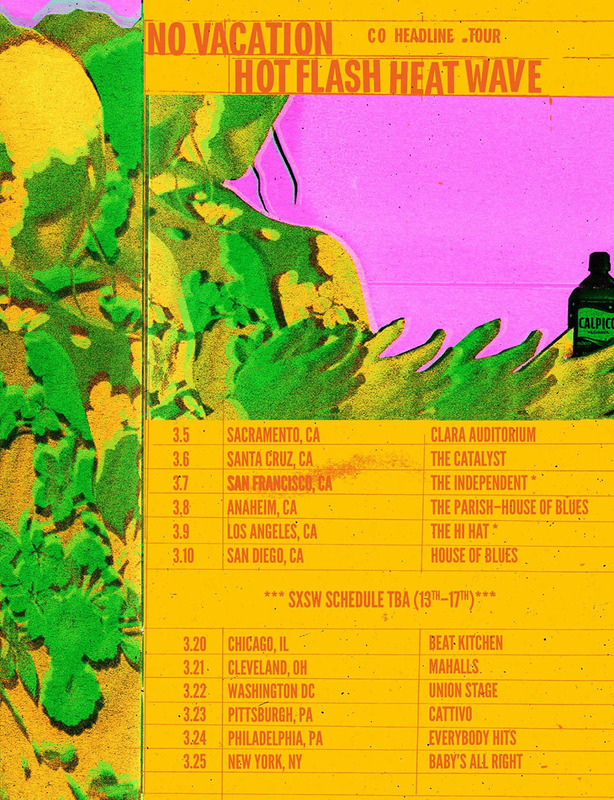 Though they now spend most of their time on the East Coast, No Vacation will be returning to their home state of California to play some co-headlining dates with Hot Flash Heat Wave before heading to Austin for SXSW. If you'll be at the festival this year, stay on the lookout for more info in the coming months about all the events they will be playing while down there! What a year it's been for us all! With releases from Heat, mouse on the keys, Slingshot Dakota, Del Paxton, tricot, Ratboys, Us and Us Only, Colossal, People Like You, Queen Moo, Prawn, Wild Ones, Gingerlys, No Vacation, and one surprise record coming out this Friday, we couldn't be more proud to be a label that represents such talented artists. Through the remainder of the year, all 2017 releases will be 17% off on both US and UK stores. Want a general recap of what we've put out this year + cassette series + some sneaky hints? Check out these Bandcamp / Apple Music / Spotify playlists we made. No Vacation // Stream INTERMISSION Now! 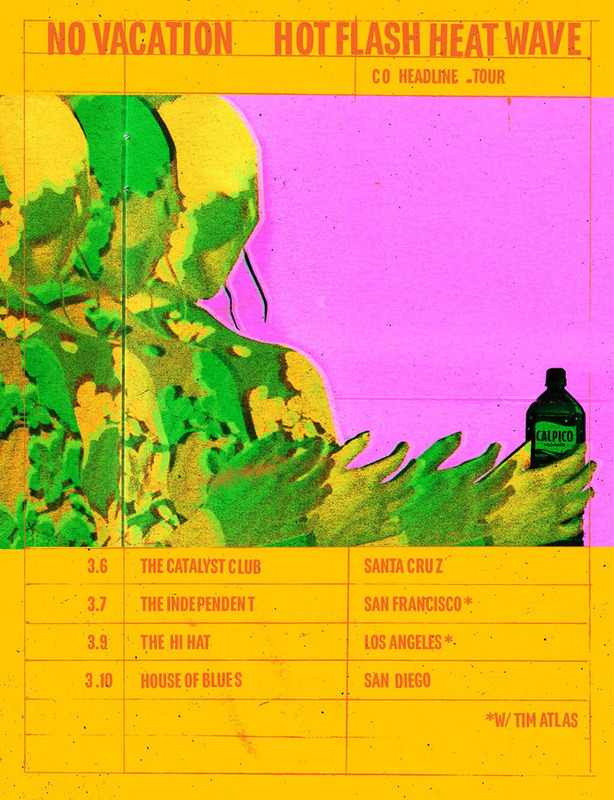 With the release date for No Vacation's EP Intermission approaching this Friday, Hype Machine just premiered it in full on their site! We are so excited to share this magical EP with y'all – each track tells a story of it's own, backed up by otherworldly instrumentals and soundscapes. If you live in the New York City area, don't miss out on the release show for Intermission which will take place on 12/9 at Trans-Pecos ft. Triathalon and Sophie Meiers. Pre-orders for the EP are available here. Ever since their reunion, No Vacation has stunned us once again with their nostalgic bedroom-pop vibes and wavy sounds that can be heard in "Mind Fields" and "Yam Yam". These two singles encompass the band's niche for dreamy hooks and clever lines – and their long awaited EP has more to bring. 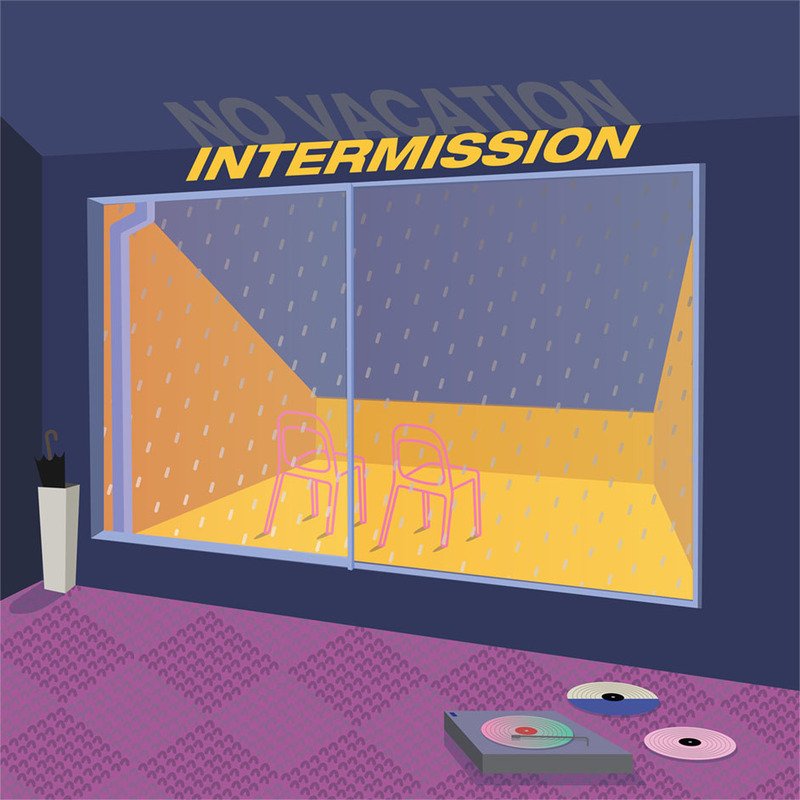 On November 17th, we will be releasing Intermission digitally, on cassette, and vinyl (one-sided 12" - out 12/15). Pre-orders for the EP, bundles, and other merch are up now! If you pre-order any format of the EP, you'll receive instant downloads of both singles. 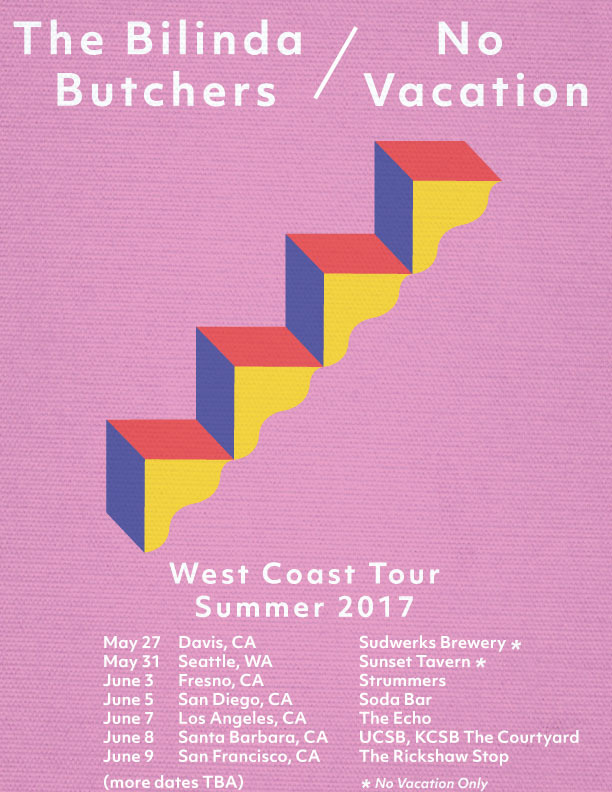 No Vacation is one of the most recent addition to our roster, and we are so excited to get to share their music with y'all! In case you missed it, they put out a new single at the beginning of the month called "Mind Fields", which perfectly accompanies the warm spring weather. You can stream it on Spotify now.